While the Choudhary family is in Raipur, the capital city of Chattisgarh, a similar story plays out in the Rastogi household in Bilaspur in Himachal Pradesh. 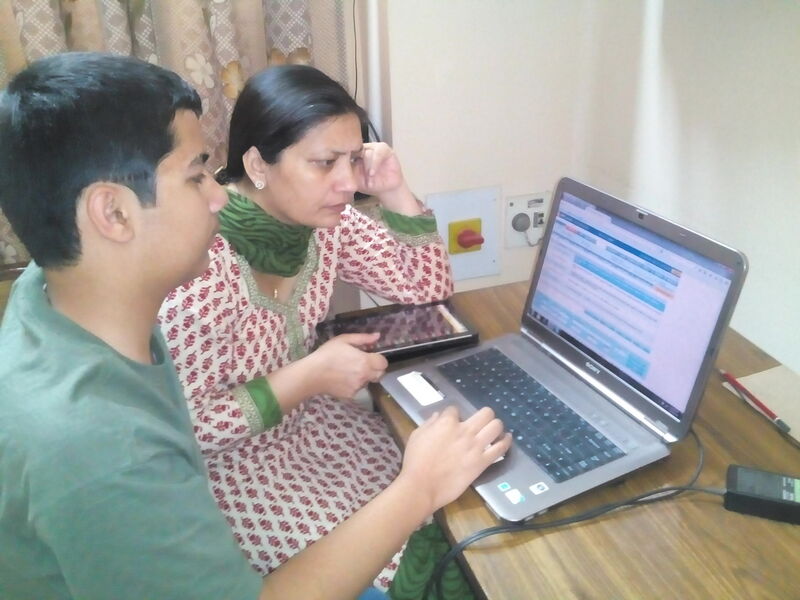 On some days when Kushagra Rastogi, 14 years old, packs his school bag, he has a list of instructions for his mom. No, it’s not about the dinner menu. It’s about the stocks to be bought and sold on that day because by the time Kushagara’s school bell rings for the day, it’s the closing bell time at the stock exchange also. The young boy’s interest isn’t in stock markets only. As his father Sameer Rastogi tells us, Kushagra would often listen to the instructions he used to give to his broker and bank manager. The father, an Indian Forest Services official, would involve his son in checking if the Systematic Investment Plan (SIP) transaction had been done and would take him along for bank visits. He participated in the NFLAT exam which got him interested in understanding financial markets, and stood fourth. He has got several awards for academic excellence; the prize money went to his mother’s account. So he got himself a Permanent Account Number (PAN) and a savings account. The parents gave him the freedom to invest his cash prize money in stock markets. 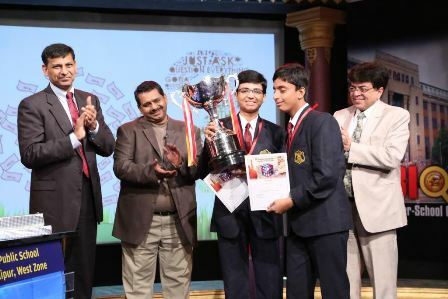 The next target for Kushagara is to clear the BSE International Financial Olympiad test and take up chartered accountancy as a profession.